Are you looking for a brilliant & professional wedding DJ to hire for your Wedding Reception? Look no further! Read on to find out how I can transform your wedding reception into the biggest and best event of your lives. 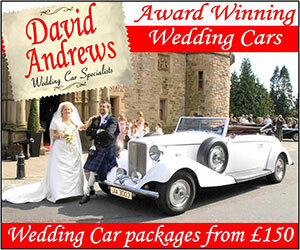 I carry a wide range of music to suit you and your guests, from the latest chart to Golden Oldies. To ensure the music I am playing is absolutely right for your wedding, I will welcome music request of your favourite songs, accommodate requests and dedications on the night and will carefully monitor & respond to the changing moods of the floor to ensure a full floor all night long. Each wedding disco is completed using the latest and standard leading decks providing excellent sound quality and amazing lighting effects show, which will light up the floor with an array of amazing shapes and colours creating a real disco atmosphere. 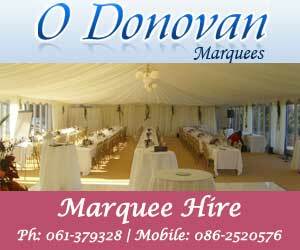 As a professional wedding DJ performing at weddings throughout the North East including counties such as Dublin, Louth, Laois, Longford, Cavan, Offaly, Meath, Wicklow also Kildare & Westmeath but are available to cover receptions throughout the whole country. I can expertly arrange and announce the first dance, cutting of the cake ceremony, wedding send-off (circle or arch) and throwing of the bouquet. "wedding dj wedding dj dj dublin i am looking for a dj to play at my wedding, i am looking for a wedding dj ni louth, i need to book a dj for my wedding"